Greensprings School is dedicated to raising outstanding individuals who are leading lights in society and responsible global citizens. Our approach to education is holistic and it can be seen in the conduct of our current students and proud members of the Alumni. During the recent trip to Ghana organized for years’ 4-6 students across both campuses, one of our students Ebubechi Odigbo did us proud by declaring an amount of money he found in his hotel room. The management of the hotel was so amazed at such show of integrity that they celebrated Greensprings as a school that instills ethical and moral values in our students. The pictures of the whole delegates were taken and pasted on hotel the wall of fame. A video of Ebubechi’s account was posted on the various social media platforms of the hotel. 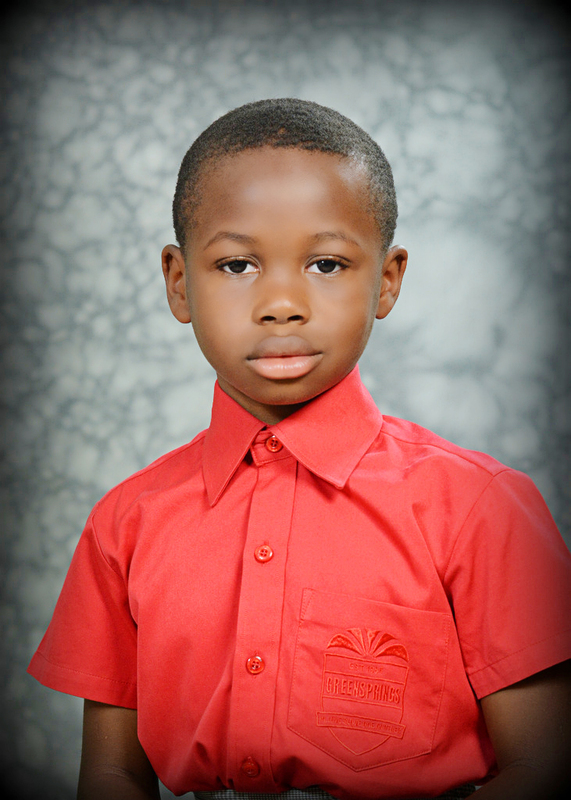 We celebrate you Ebubechi Odigbo, We are proud of you, Keep your light shining!! !